So you’ve finally got the gang together for a summer getaway and all you need to settle on is where to go for a fun-filled week of sun, sand and shimmying the night away. 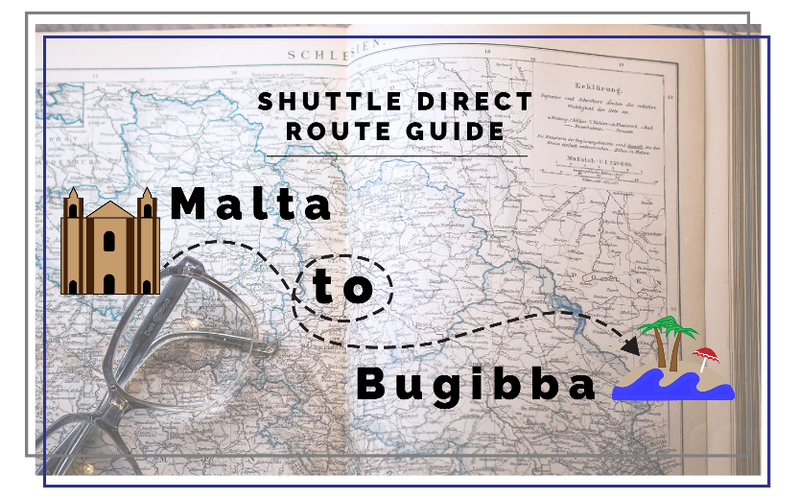 For a destination that ticks all the boxes, Paceville – the party capital of magical Malta – is perfect. Not only does it boast the best clubbing scene on the island, but it’s also a popular paradise for friends who are looking for some fun that’s cheap, cheerful and unforgettable. 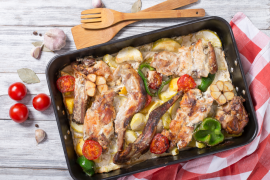 You’ll be treated to some delicious – and affordable – Mediterranean cuisine via a wonderful selection of restaurants at your fingertips. The area also has some great options when it comes to accommodation so that you can sleep soundly after an evening of throwing shapes on the dance floor. Plush is considered the beating heart of Paceville, especially if you’re a party animal. It’s spread over three rooms and has an outdoor area, making it perfect for a group of varying music tastes. If you’re looking for a chilled out drink, make your way to the outdoor sofa terrace on the first floor where you can sit back, relax and enjoy the view. For those looking for an even more relaxed vibe, the ground floor is your hang out spot. If you’re feeling fancy, head to the Purple Room where you’ll find the club’s VIP area, complete with its own DJ and bar. I’d recommend this party mecca for when you’re planning to go large. Sky Club is by far the biggest indoor club in the area, catering for up to 3,400 people at a time. It’s renowned for its fantastic light and sound system, and its enormous dance floor means there’s ample opportunity to break out your signature move. This is a venue that can guarantee a memorable night out. 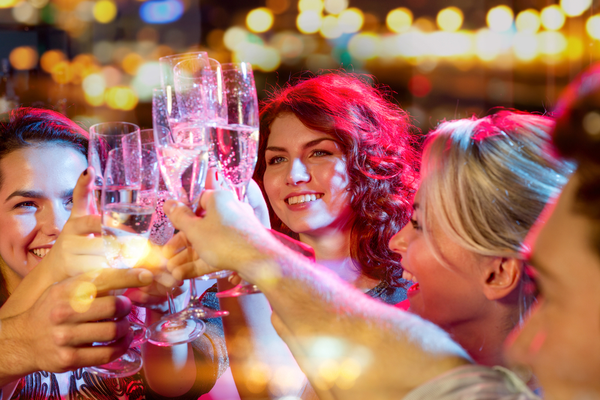 Sometimes the best nights are the ones without a plan: Higgins Pub is the local watering hole where you can chill out and unwind after a few nights out on the dance floor. This popular pub attracts a crowd of all sorts thanks to its friendly and laidback atmosphere. Not only is it a great spot to catch up with friends over a few pints, but it also hosts some great live music and karaoke evenings. 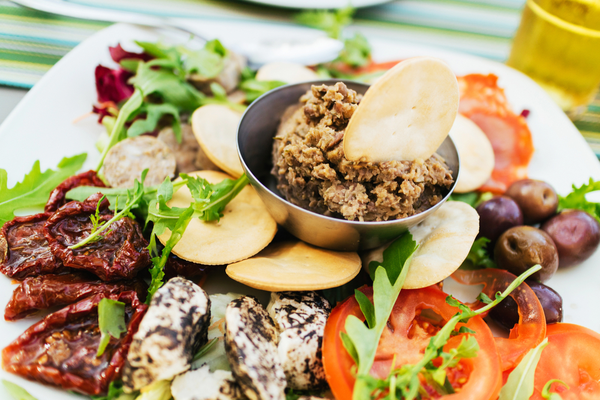 For an authentic taste of Maltese cuisine, this is the place to go. Tasty, traditional dishes – think fresh fish and seafood – are served up by top-class chefs in a vibrant environment. If you consider yourself a vino connoisseur, the restaurant also has an impressive wine cellar. This casual restaurant is a clubber’s saviour after a night out, as it offers generous plates of pizza, pasta and grilled dishes at a great price. Its menu is extensive, so even the fussiest of friends will manage to find a meal here. Thanks to its close proximity to the clubbing district, the Avenue has become a popular pre- or post-night out hangout. When the craving for sushi and noodles hit, Hugo’s Lounge is there to satisfy it. This bar-restaurant serves the best ramen and handmade sushi on the island. From nutty pad Thai and wok-fried noodles to a California roll, you’ll find loads of filling (and often healthy) foods. Beach Garden Hotel – As the name suggests, this central accommodation is set right opposite the golden sands of St George’s Beach in St Julian’s. Just five minutes from Paceville itself, it makes a great base for friends who are looking to party all night and lounge by the pool all day. Modern Apartments – If you’re looking to save some pennies, renting an apartment with mates is a great solution. With a fully-equipped kitchen, including an oven and microwave, these units are a wonderful option for groups of travellers. Visitors will also have their own seating area and some even include a dining room. 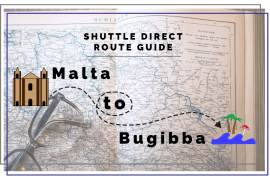 Another reason why Paceville, Malta is the perfect destination: it’s easy to get to and flights are cheap. 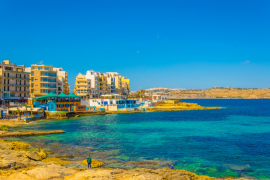 Just a quick three-hour flight to Malta International Airport (MLA) and you’ll find yourself in paradise. 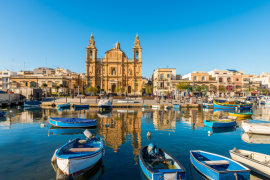 A popular airline is Air Malta and, if you book at the right time, you can nab yourself a return journey at an affordable £26. 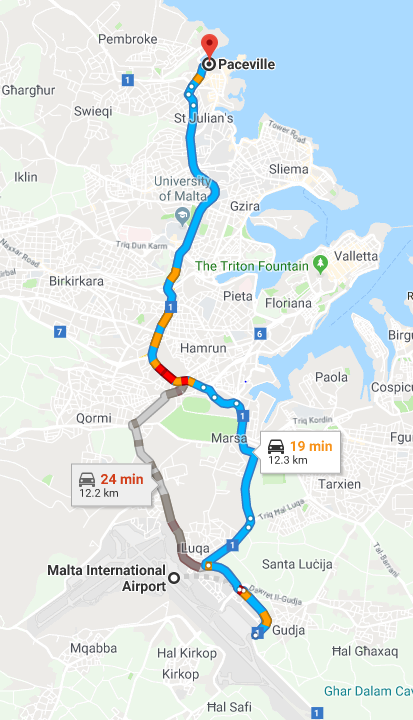 For further savings, I’d recommend sharing the cost of a pre-booked shuttle to Paceville which is only a 15-minute drive from the airport when you ride with Shuttle Direct. Known for providing reliable transfer services throughout Europe and North Africa, Shuttle Direct is one of the leading transfer companies in these regions. Our friendly drivers know their locale like the back of their hands, ensuring that customers get to their destination safely and swiftly.